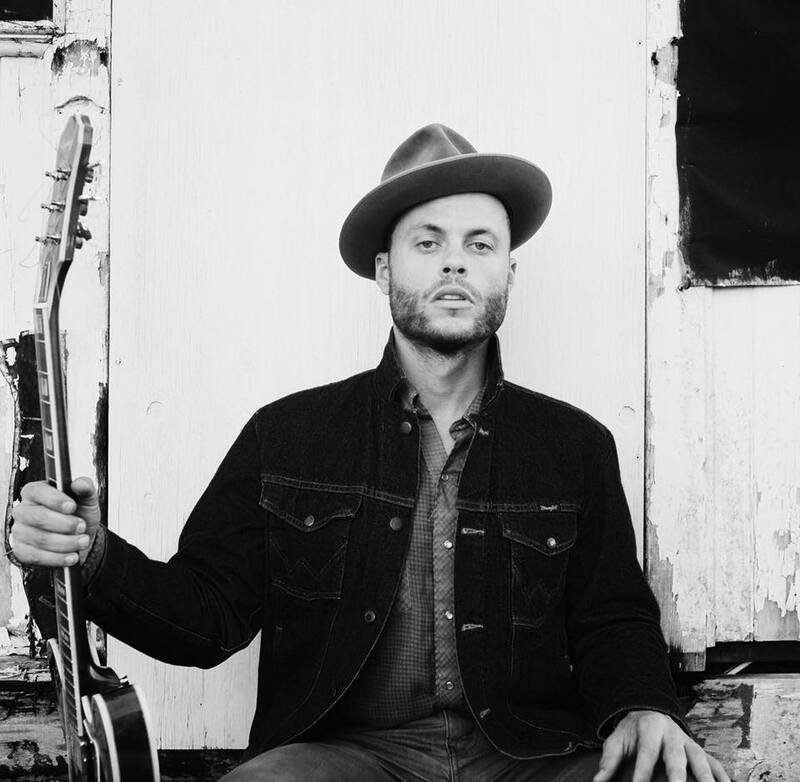 State lines have nothing on Charley Crockett. …in his time this South Texas native has hopped around from Dallas to New Orleans, New York to California, Copenhagen to Paris — taking in all the sights, smells and (you bet) sounds along the way. His music is a wonderfully nostalgic nod to that all that wandering — an intoxicating hybrid of blues, Cajun, Texas swing and R&B. And folks — we are digging it. So it’s fair to say we’re pretty stoked to catch this local act at Homegrown Fest this coming Saturday, May 14 at Main Street Garden Park. Moreover, we’re thrilled to present his album release show for In The Night at the Granada Theater on Saturday, June 4. Before all that though, we had a little chat with Crockett — who, FYI, is in fact a direct descendant of Davy Crockett — about his unique style, influences and the mark North Texas has made on his musical passport. KXT: We’re so excited to get our hands on your upcoming album — can you tell us a little bit about In The Night? CC: We recorded In The Night at a little studio outside of Austin, TX called Fort Horton. J-Moeller, who played drums and co-produced the record with me, suggested it was just the place I was looking for after playing him a few Magic Sam recordings as examples of the kind of sound I wanted. To be honest I wasn’t really expecting much out of the sessions since I already had plans to follow up my last record, A Stolen Jewel, with the same folks out in Northern California. But that all changed when we showed up at this sleepy little horse ranch with a studio that looked like it hadn’t changed one bit since 1962. There was a quiet magic to the room and the owner/engineer, Billy Horton, was so kind and easy going that it just felt right. I had about 30 song titles written on a piece of paper and we ended up recording thirteen of them to tape over three days and kept them all. KXT: It must have been a very busy year for you – your last album came out just last May. What’s your personal process for putting out records? CC: To me, last May seems like lifetimes ago! I’m constantly creating new material and every time I come up with a new song a part of me wants to record it right then and there. But the music business doesn’t quite work like that and life happens, so we’re pretty lucky if we can drop a record at all. I’m really into the old school artists that managed to put out 30 or 40 or even 50 records over the course of their career, and I might be dreaming, but I’d like to give that a try or at least set my sights on that goal. When it comes to writing I try to capture a feeling when I’m inspired and I believe that if you wanna’ write good songs you gotta’ listen to good songs. KXT: You grew up spending quite some time in Dallas, correct? How did North Texas shape your music/style? CC: I was born in South Texas and spent a lot of my life in Louisiana, but Dallas has always been an important part of my musical development. This is a hard town. It was hard on me and my mama and that’s what I remember growing up. I had to get out of Dallas before I really learned how to play music. I picked up my skills on the road moving between towns because that was the only way I could keep playing. I had raw talent, but I was rough and there wasn’t any money in it for a long time, so I had to learn to play the street to keep going. CC: I guess I answered a lot of this question already, but playing on the street really started for me in New Orleans. I lived on and off with my uncle in the French Quarter as a teenager. He worked at a restaurant on Iberville between Bourbon and Royal and had an apartment above the place. I’d run around the quarter and talk with all the street players and watch them do their thing. My mama saw I was interested in music and got me this old, big body acoustic Hohner guitar from a pawn shop. Eventually I was out in the street playing a little bit and learning a couple tunes. New Orleans is full of travelers. People come in and out of that town everyday from everywhere and I started hitchhiking around with people that I met in the streets. I ended up in New York City playing on the subways and then eventually in the subway cars. I made it to Europe for a year after a Danish jazz singer paid my way to Copenhagen. It didn’t take long to wear out my welcome there and I wound up living on the streets in Paris, France for around six months which was probably the best time of my life. I lived in the Atlas Mountains in Northern Africa after hitchhiking down from Spain, and there was awhile there where I thought I’d never go back to America. The story goes on and on. Nowadays when we’re playing gigs in towns like New Orleans, I still get out and perform in front of Cafe Du Monde when I can. KXT: Your music is such an interesting hybrid of sounds, styles and influences. We’re curious – who’d you grow up listening to? CC: When I was real young I listened to whatever my mama was listening to, which was a lot of old school Texas rock and roll like ZZ Top. She loved blues and gospel too and we would sing together all the time. I was born in the 80’s in San Benito, Texas, the home of Freddy Fender and he was the king down there. My favorite TV program was The Johnny Canales Show and I would sing along with him and all the talent he would bring on the air. Selena’s first performance was on that show. My uncle introduced me to big band swing and he was obsessed with Whitney Houston who became one of my favorites for a long time. As a teenager, I was mostly in to hip hop and we would all freestyle to the chopped and screwed beats they would play on the radio in Dallas. Throughout my life I’ve always loved Bill Withers. He’s the greatest. 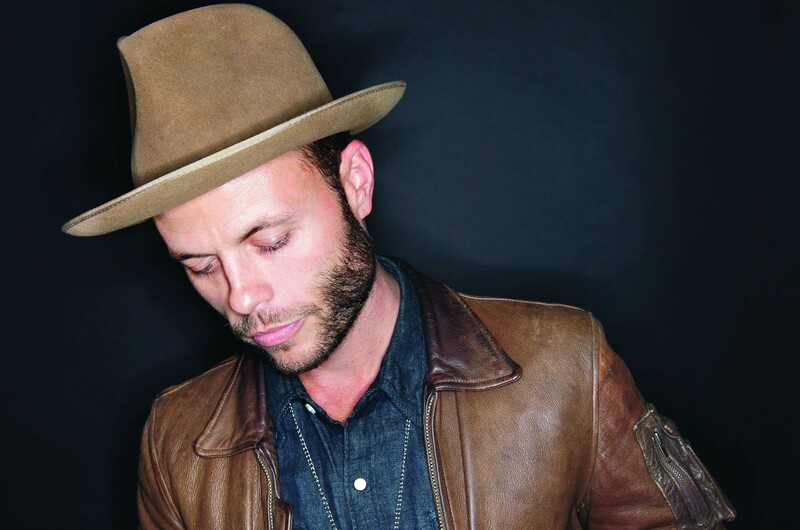 Catch Charley Crockett at Homegrown Fest on May 14 and at KXT 91.7 Presents Charley Crockett on June 4!